Although Valve recently implemented review-charts to give you some idea of why a game's rating might be lower than expected, that hasn't stopped people still leveraging Steam's review system to attack games for actions the developer takes or for their dislike of other players in-game. The insanely popular PlayerUnknown's Battlegrounds is the latest game to be hit by such an attack, with thousands of negative reviews coming in over the weekend following news that developer Bluehole is now selling in-game adverts in Chinese markets, despite the game being sold at full price while still in Early Access. Others still are fed up with Chinese and other Eastern-Asian players connecting to U.S. and EU servers where there are more stable connections. While that's good for the Chinese players, it's no good for the English speakers who find themselves with teammates they can't communicate with and in a game like Battlegrounds where teamwork can be essential to survival, it's not making for the greatest in-game experience. 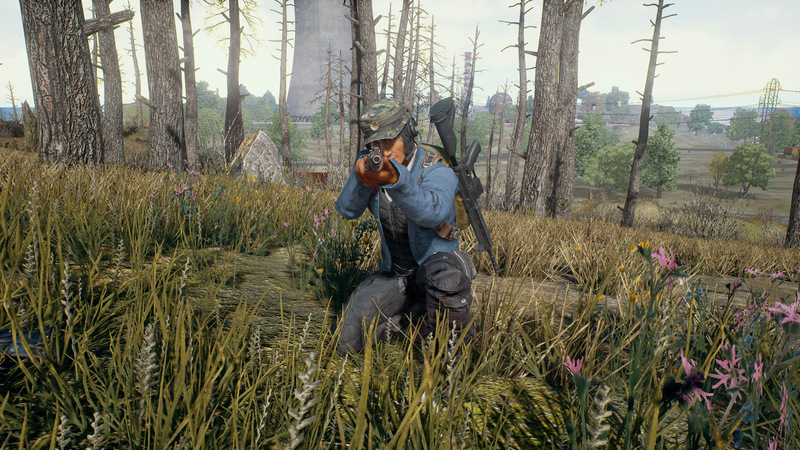 Another group has mixed in their complaints about stream sniping bans, whereby if a someone running a public stream of the game feels like they're being deliberately targeted, they have complained to the developer who bans the allegedly infringing player. Some say that's turned streamers into targets that you can't kill without fear of recrimination. At the time of writing the recent and overall review score of Battlegrounds has fallen to "mixed," on Steam, despite its overwhelming popularity. With more than 217,000 reviews in total, more than 71,000 are negative. 17,000 of those came in over the past 72 hours. Do you guys think this will negatively impact Battlegrounds moving forward? This game takes itself way too serious. is now selling in-game adverts in Chinese markets - When you haven't made enough money.. when you aren't even out of BETA.. you're already selling in-game advertisements.. **** ******** you're literally worse than EA at this point.